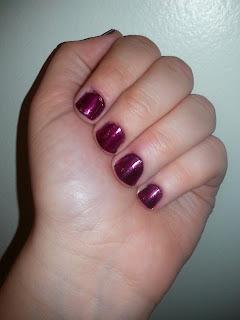 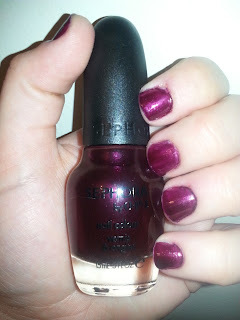 As you all know, I picked up a few SEPHORA by OPI polishes during Sephora's 50% off sale. 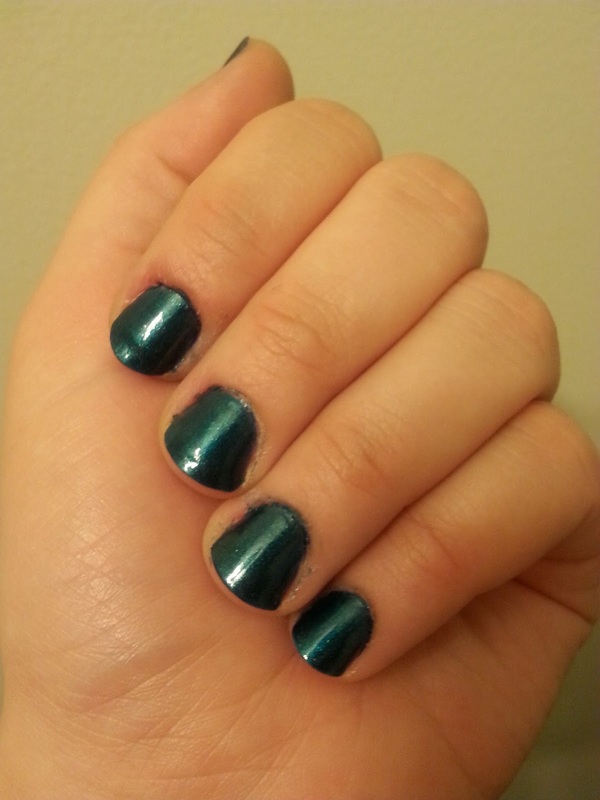 I purchased Mermaid To Order, Teal We Meet Again, Meet For Drinks, and I'm With Brad. You can view my swatches of Mermaid To Order here. Today, I will be showing you my swatches for the other three. 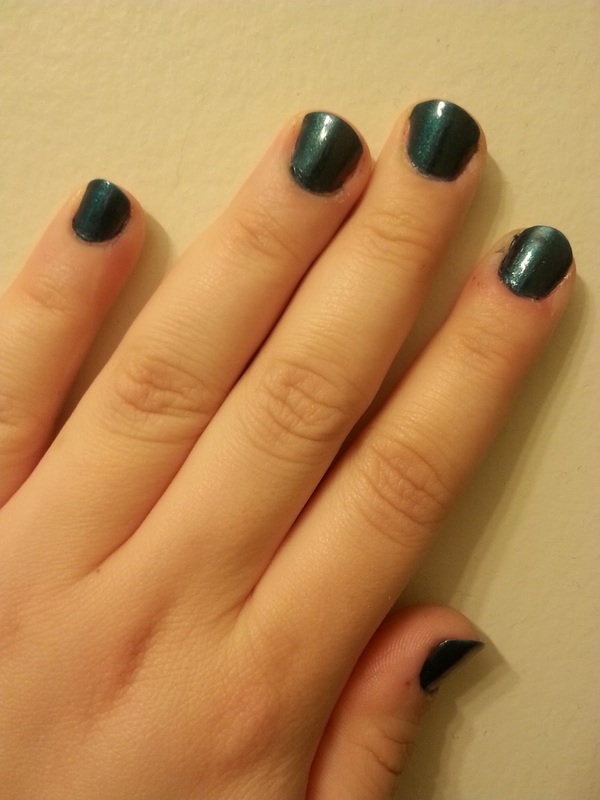 I'm always a sucker for teal, so I love this deep blue green color! 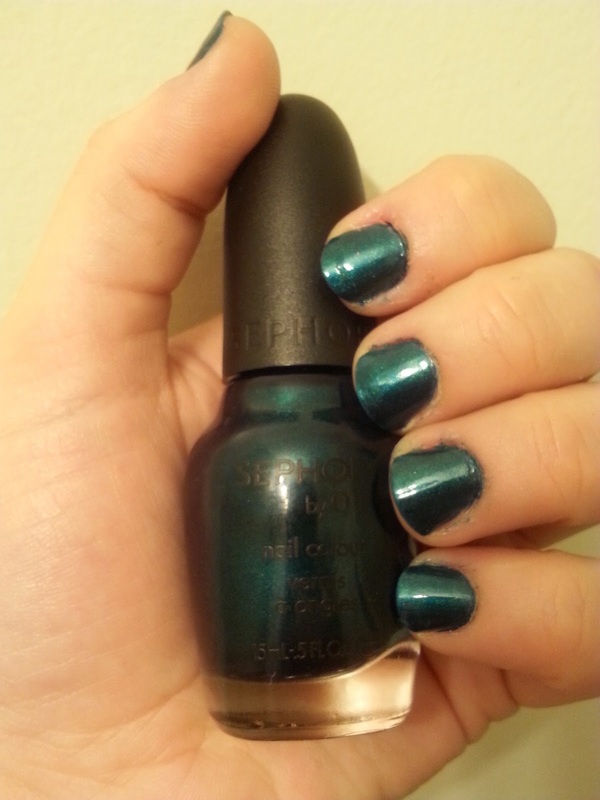 This color is a typical shade I'd wear. It's a deep magenta plum-perfect for a night out for drinks as the name suggests! 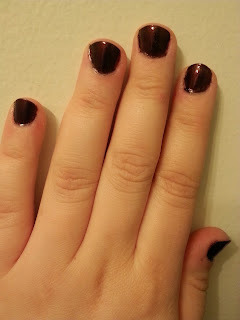 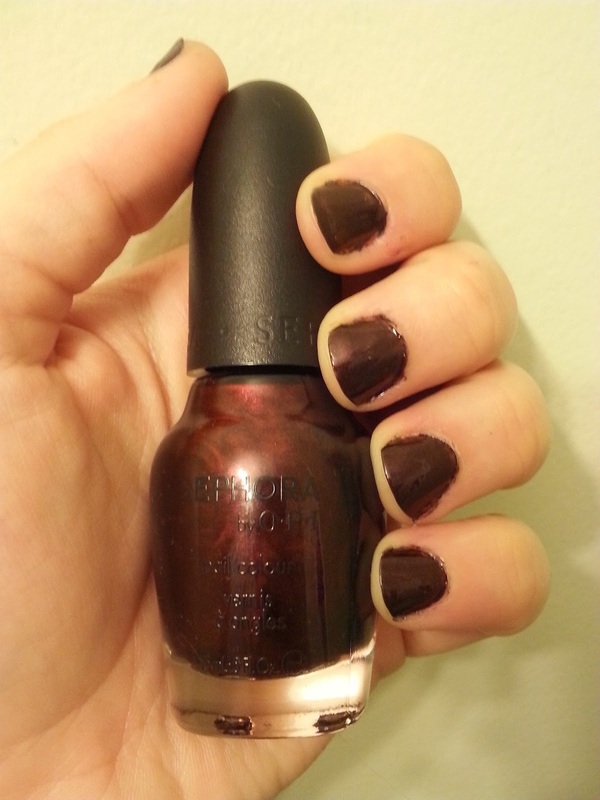 This color is definitely one of my new favorites-it's a mix of espresso and wine. 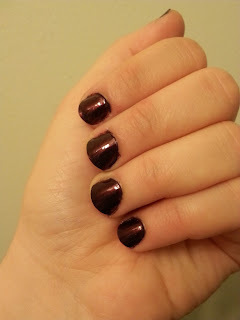 I absolutely love coffee and wine, so this polish is the perfect vampy color for me! 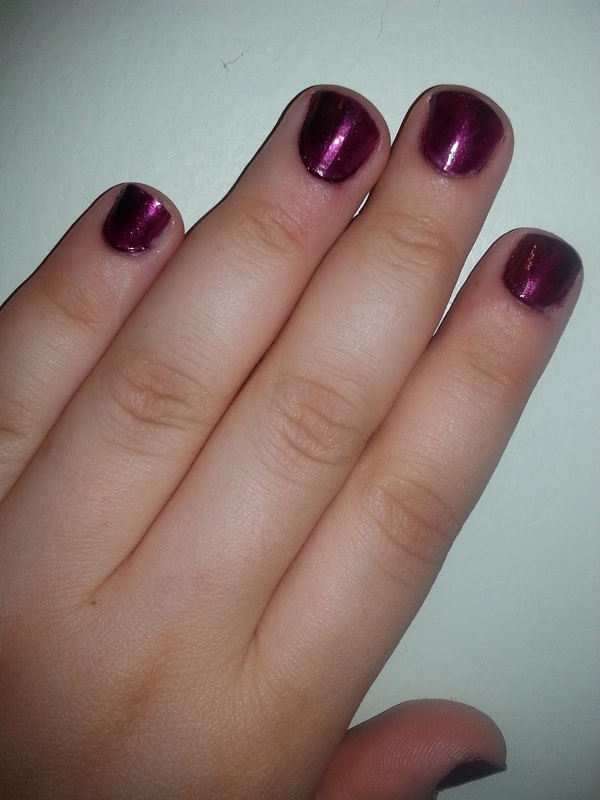 Have you tried SEPHORA by OPI? What's your favorite shade in the line? Which of these three would you wear?